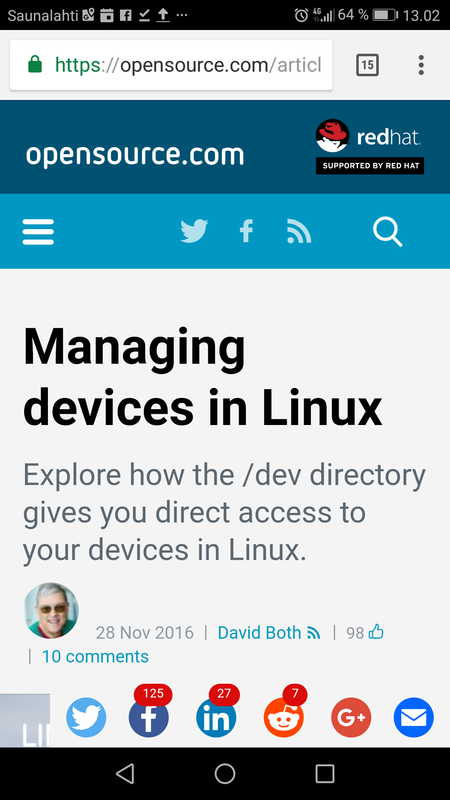 There are many interesting features of the Linux directory structure. This article covers some fascinating aspects of the /dev directory. Device files are also known as device special files. Device files are employed to provide the operating system and users an interface to the devices that they represent. All Linux device files are located in the /dev directory, which is an integral part of the root (/) filesystem.